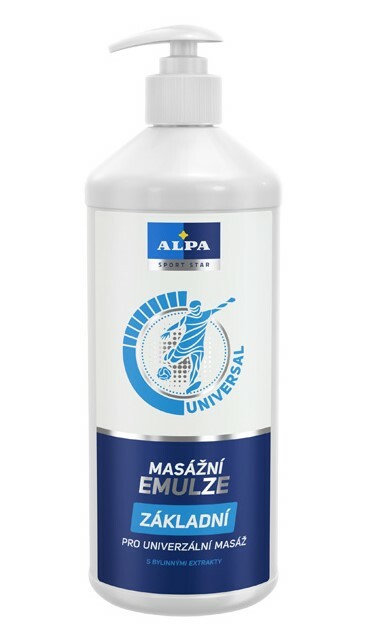 This emulsion is without cooling/warming effects. It is used for universal massages of muscles and joints for relaxation, improving blood circulation of tissues and alleviation of physical and mental strain. Thanks to the excellent sliding effect, it is possible to use it even for a longer massage or for self-massage. It does not irritate or dry out the skin, but it pleasantly moistures the skin instead. It contains creatine which accelerates regeneration.